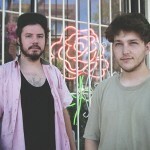 The Chicago scene is popping off this week; we’ve already tossed out a great new Pool Holograph tune, and now here we are with a rad new NE-HI video. This new song employs the group’s signature twanging guitar vibe, while still bringing in a bouncing stomp that begs you to tap your toes. If any band’s going to bring you an infectious little indie jam, it’ll probably come from these guys. You’ll hear this new song on the band’s new 7″, slated for release on November 3rd via Grand Jury, just as the band venture off on a pretty extensive tour! Last year at SXSW there were a couple of acts that I constantly chased around, trying to catch them as many times as I could. 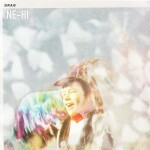 This year, one of the bands on that must see list is Ne-Hi. 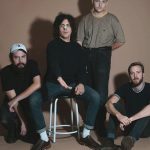 We’ve got a brief little interview with the band, and we’ve included their SXSW dates below, so you can chase them around just like me! 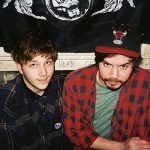 They’ll be playing tons of jams, I hope, off their recent album, Offers…just in case you haven’t checked it out yet. 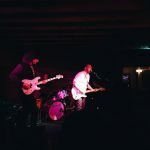 Saturday night, I ventured out to The Sidewinder to catch two bands that have been all the buzz around the indie rock world as of late– Ne-Hi and American Wrestlers. What I got was proof that sometimes there’s a good reason for buzz. Both of these bands brought it hard, playing to a not nearly crowded enough venue, but throwing their whole selves into their sets. Read on for some brief thoughts about the night. Yea, I know you’re all about making the most out of your Saturday nights in a city that always gives you more than one great option for music. However, I’m here to tell you that your best option is at The Sidewinder tomorrow night to catch two great touring acts as they pass through our city. 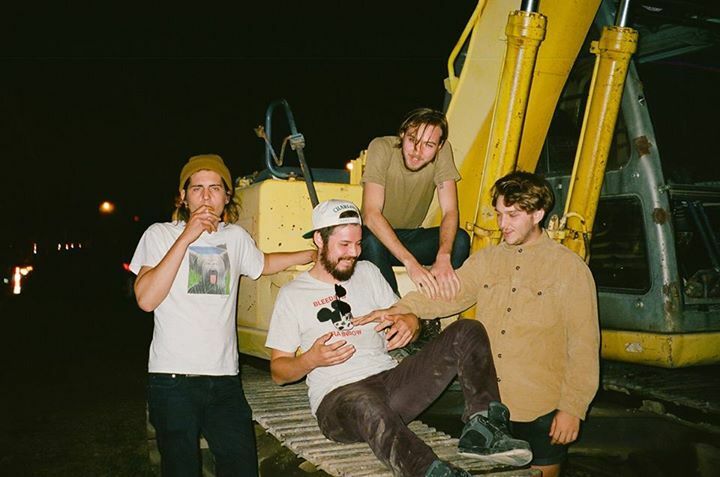 First off, you get the ever-delightful Ne-Hi out of Chicago, who are blowing up in the music world with their youthful jangly indie rock. They’re about to release their sophomore LP,Offers, just around the corner in February, so you can bet we’ll get to hear some fresh tracks off of that album. While that should be enough to get you out to the Sidewinder, let’s not forget that American Wrestlers are the second half of this great bill. 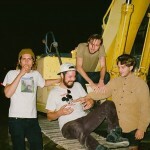 This groupout of St. Louisreleased their sophomore record, Goodbye Terrible Youth,last fall to some mighty praise, so you know you’re going to be in for a night of high energy indie rock. Doors are at 9pm and tickets at 12$ here. No excuses! 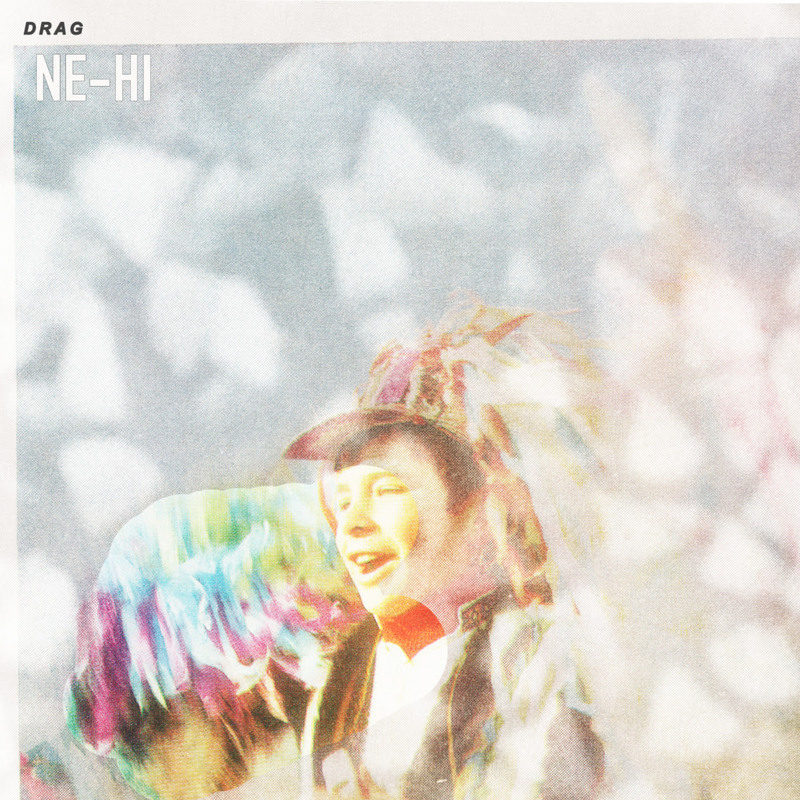 Chicago’s Ne-Hi has been on our radar for sometime, but with the announcement of their new album, it looks like we’ve got something delicious waiting for us on the other side of the New Year. The band uses this video to unleash a slow-paced hook, matched by the footage seemingly shot in a similar fashion. For me, as per usual, the vocal tones are what hooks me…reminds me a bit of our friends the Young Girls…not quite on pitch, but quite off either. Grand Jury is going to be handling the release of Offers, which comes out on February 24th of 2017. 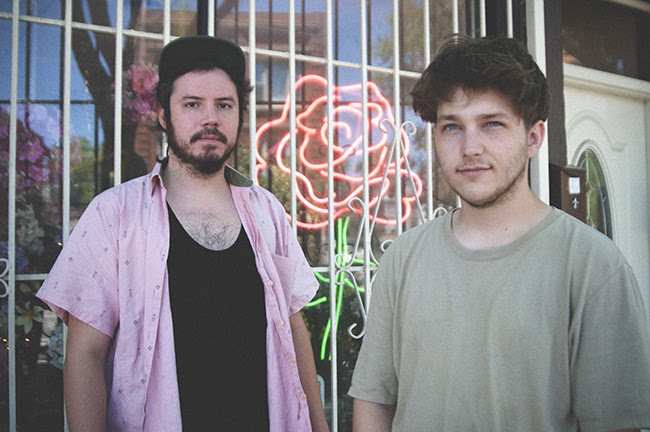 The Chicago scene is getting louder, at least it seems to have had a recent reemergence in the indie blogs, at least with the fandom of Twin Peaks…and now Ne-Hi. The group has just signed on to work with Grand Jury for their next release, and in the meantime, they’ve tossed up a new track to tease us until the record is done. While the song has a bit of a noisy blasting style, I think my favorite part is when the whole song pulls back around the 2 minute mark for a softer approach; it’s a nice dynamic that elevates the song. We’ll keep you posted on the band’s release going forward. 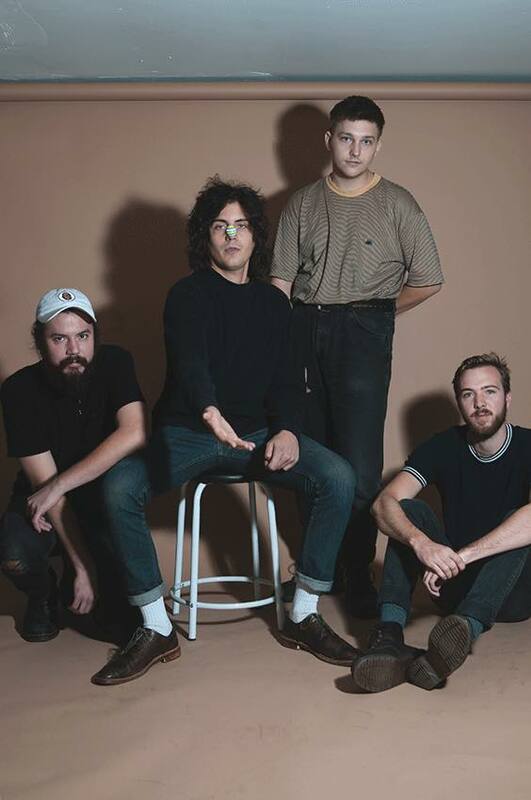 Fire Talk Records seems to have a finger on the pulse, at least as far as the most recent fads come; it should be no surprise then they’ve added to their growing roster with Earring. 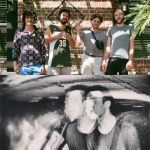 The group unleashed their latest single, offering up a fuzzy tune that’s equal parts atmospheric vocals and equal parts blasts of noise. Something wicked lurks with Earring, however, as I find myself entranced by this number, getting drawn into the droning vocals as the cymbals crash in my ears. I also like these cats because they’re 50% of Ne-Hi, which was one of my favorite bands to get turned onto this year.